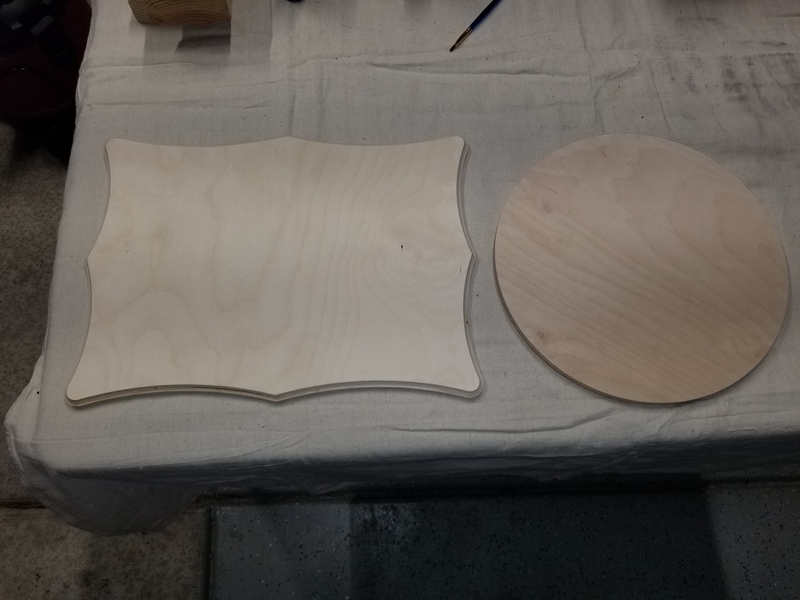 I have these 2 blanks… I have been in and out of easel and haven’t found anything for me to be able to set the machine to… I am new and still learning… just wanting your guys tips so I can carve these bad boys. What are you wanting to set? In Easel you don’t have to set any sizes except thickness really. If you want to set a X/Y size use the overall size, say your round material is 10" in diameter just specify 10x10"
As long as your design is centred and fit the material you have, and your work zero is at material center you are good to go. New to Easel. I am using an 18 diameter wooden disk. It has no corner to home. 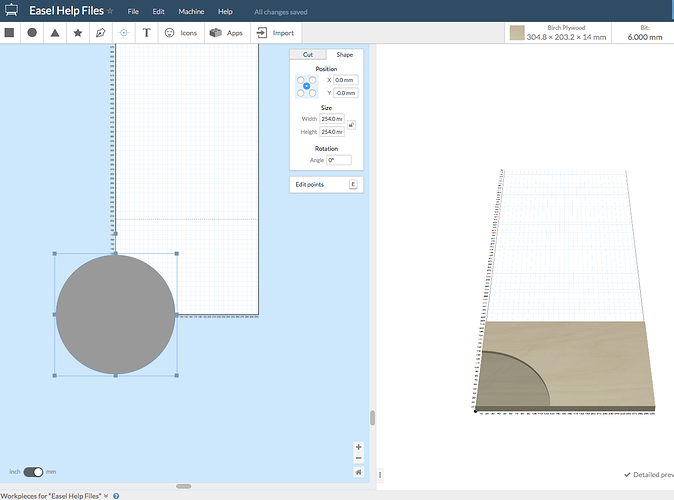 How do I setup Easel to home the center of the disk rather then the left front?